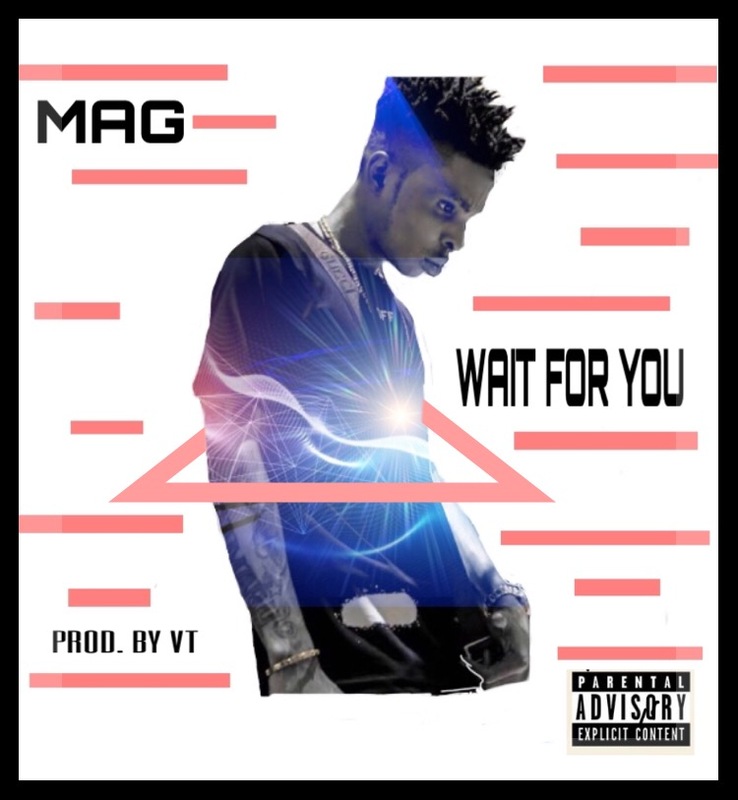 Olala Records Artiste, Mag is out with a single titled Wait for you . Mag is a Nigerian artiste based in Ghana. He is a multi talented dancer and singer, Mag has been working on several songs recently in the studio he released hid first single Pambara a few months a go he is out with his second debut single "Wait for you" with a viral video to compliment it.